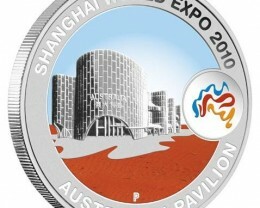 The Perth Mint has struck a commemorative $1 coin for exclusive inclusion in Australia Post’s new stamp and coin cover celebrating the Australian pavilion at the Shanghai World Expo 2010. 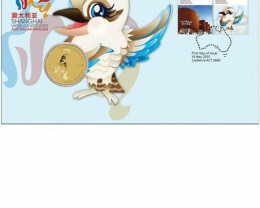 Billed as the biggest expo the world has ever seen, the event takes place in China between 1 May and 31 October. 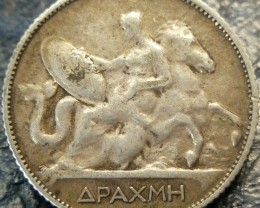 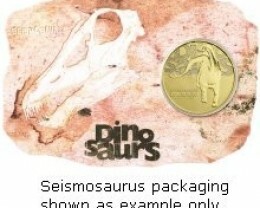 Authorised by the Department of Foreign Affairs and Trade, the $1 coin is struck from aluminium bronze in uncirculated quality. 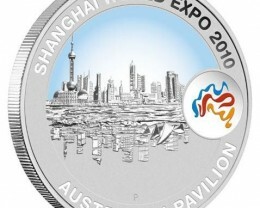 The coin’s reverse links the Shanghai World Expo with a tiger, the Chinese zodiac animal for 2010. 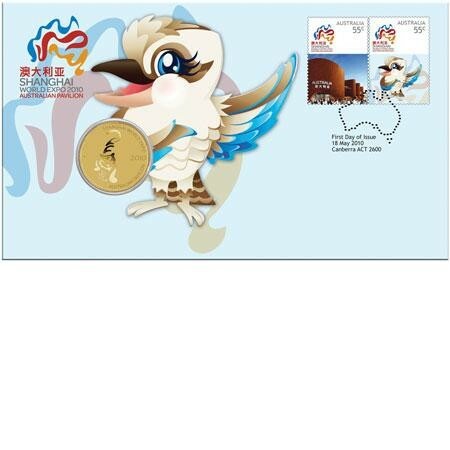 As well as a stylised representation of a tiger, the design includes the Chinese character for ‘tiger’ and The Perth Mint’s ‘P’ mintmark. 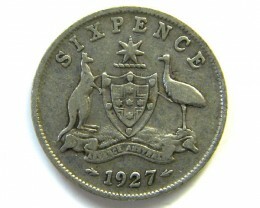 Issued as legal tender under the Australian Currency Act 1965, the coin depicts the Ian Rank-Bradley effigy of Her Majesty Queen Elizabeth II and the 2010 year-date on the obverse. 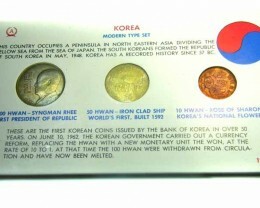 The coin is housed on a card portraying the distinctive shape of the Australian pavilion and its colourful logo - a representation of the Australian continent in three wavy lines symbolising the blue sea and sky, red centre and golden beaches. 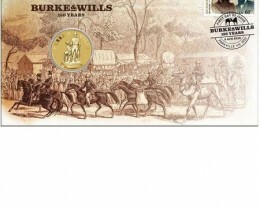 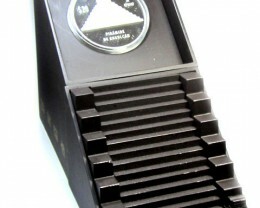 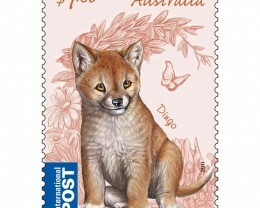 The stamp and coin cover features an Australia Post serial numbered seal of authenticity.